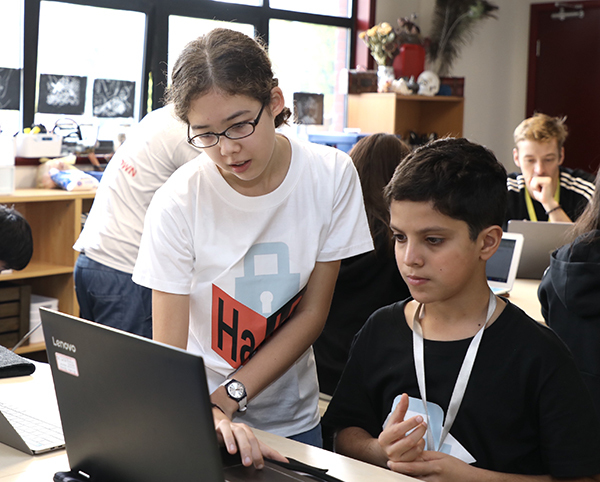 “Lock It Down!” was the theme at the second annual HakD, a three-day student-led hackathon hosted by Dulwich College Shanghai Pudong. With 100 students attending from four different schools in the Dulwich College International network, this year the event tripled the uptake from the previous year. The student-led organising committee, led by founder Kenn C, was instrumental in the organisation and running of the event. New to the event this year was the introduction of scenarios, where students worked in mixed teams to produce a prototype for a key stage specific problem. The scenarios were as wide and open as systems that protect gold from criminals, and programmes that help users generate and remember safe passwords for their electronic devices. Products and ideas were then developed, from proximity alarms on doors to robotic sentries. Each team created a video that documented their research, prototyping and final product. These videos were shown to everyone and used by the judges to determine the winners of each category. 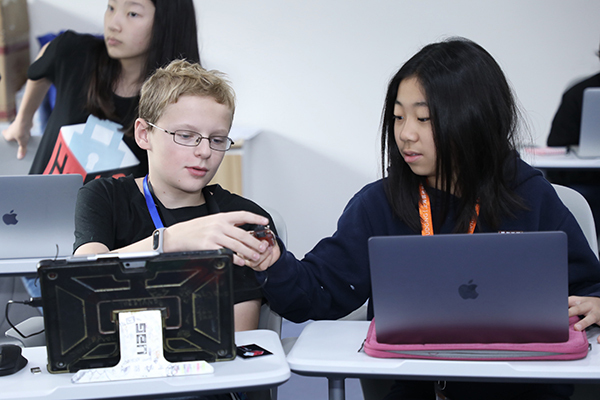 This year, not only were there prizes for each scenario, but a new award was introduced as part of the new Pioneering Spirit initiative that rewards students for innovation, hard work and collaboration amongst other important values that are quintessential to the development of new and profound technologies. All in all, it was a spectacular event, and we cannot wait for HakD 2019!